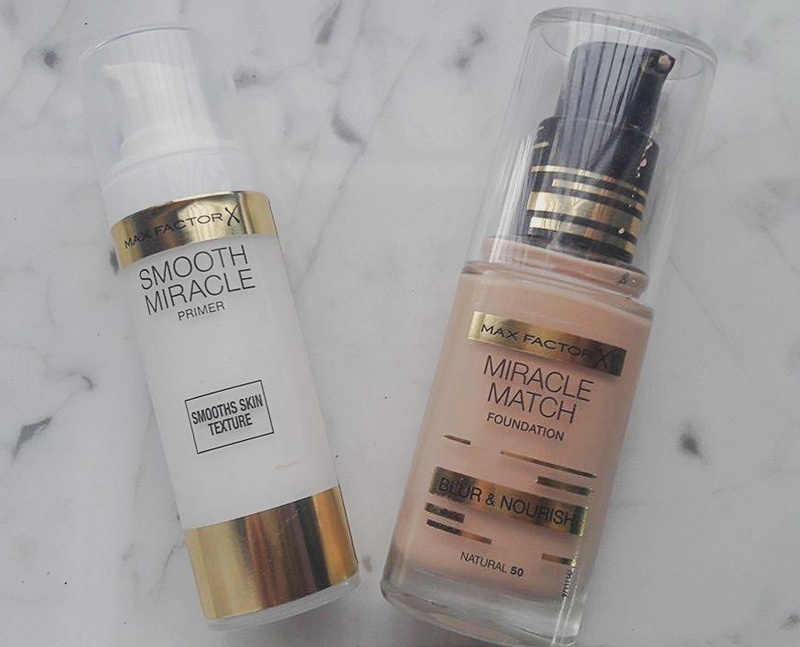 I recently bought two new products that Max Factor recently came out with and have tried them out twice so far. The products I am talking about are the Smooth Miracle Primer and the Miracle Match Blur and Nourish Foundation. 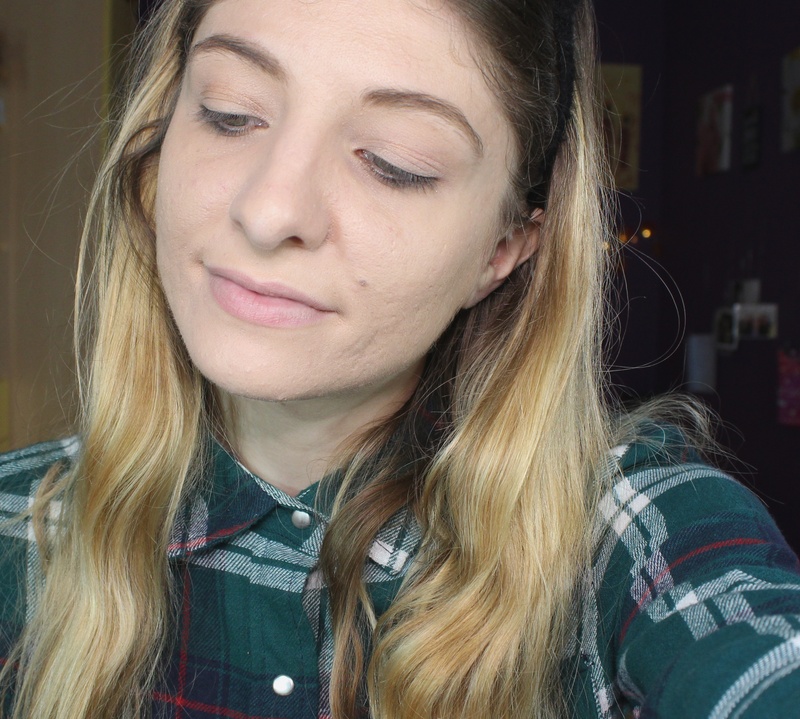 I have previously tried out the Face Finity 3 in 1 foundation, and that is still one of my favourite foundations to use; it gives such lovely coverage and you can make do without applying any concealer! I have read many great comments about these so I was very excited to try these out. 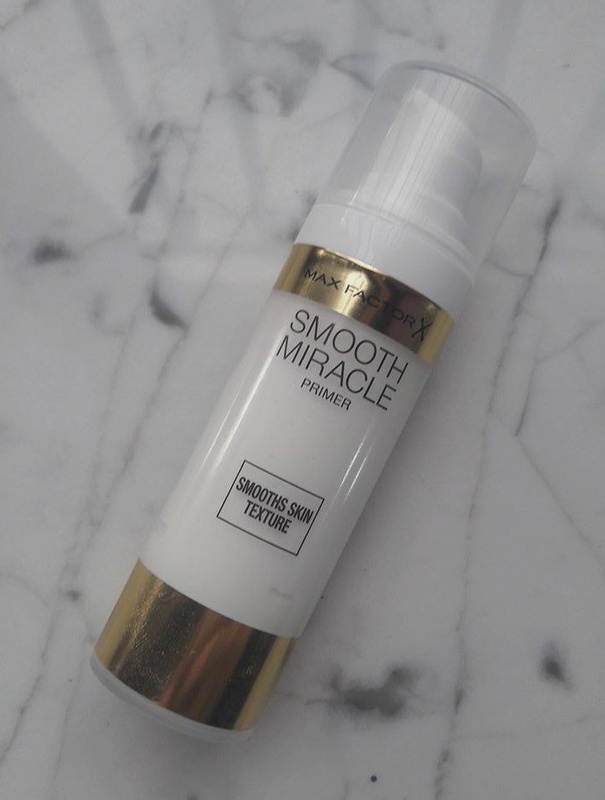 Let's start off with the Smooth Miracle Primer. It comes in a tube with a pump. I prefer pumps to tubes where you have to squeeze to push the product out. I feel that with a pump you can control how much product comes out. 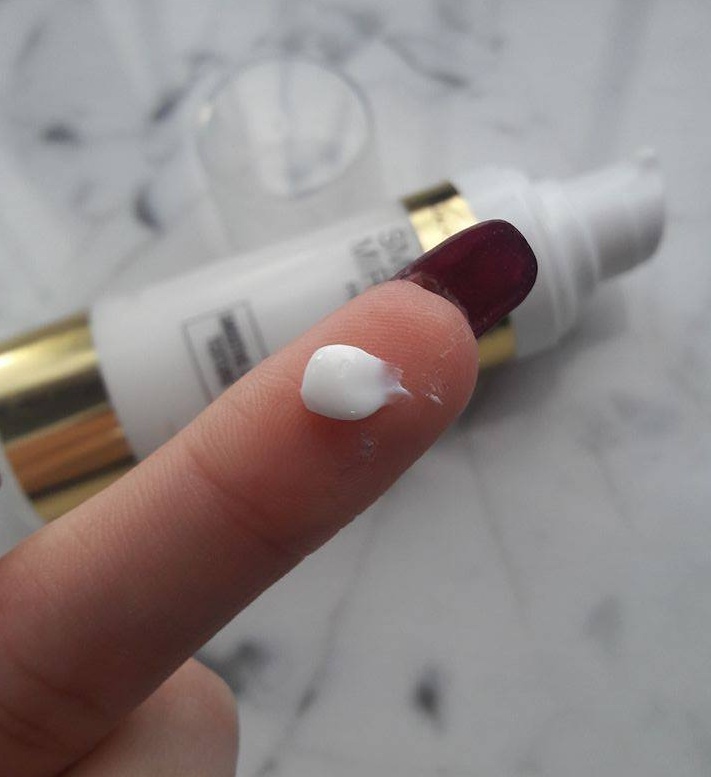 The primer comes in a similar texture form of a moisturiser. I used my fingertips to apply the primer onto my face and blended it in circular motions. I noticed that when applying it, it left my skin feelings soft, smooth and not at all sticky. It did not leave any redness, which is surprising as whichever primer I tend to use always leaves me with a red face. However, this one did not. It did decrease the intensity of my pores, which is primarily why I wanted to try out this primer. Therefore, this is a primer which I shall start using regularly as I did not feel it to be sticky and it also helped my foundation stay in place. And it also helped my overall makeup look stay in place for a long amount of time. Now, let's move onto writing about the Miracle Match Blur and Nourish Foundation. I got mine in the shade 5o Natural. 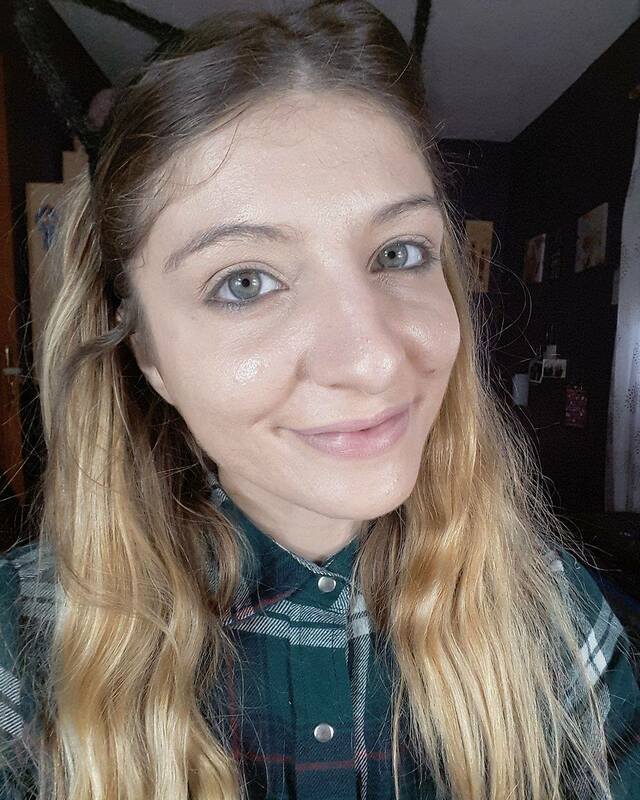 Thanks to the primer the foundation blended smoothly onto my skin. 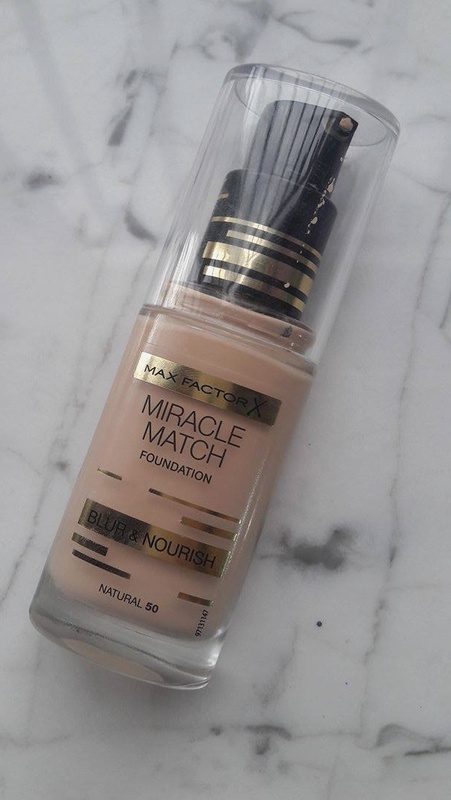 The foundation states that it is a medium to full coverage and can give a lovely natural finish and this is helped by the "translucent particles" that are found in the foundation. They allow, "the skin's natural highlights to shine through". These reflecting particles also help, "the skin to radiate and blurs imperfections." I applied the foundation with a Milani Foundation flat Brush. I found the foundation to have a medium coverage. I love foundations that leave your skin natural looking and this foundation gave that result. It also blended very easily onto my skin. 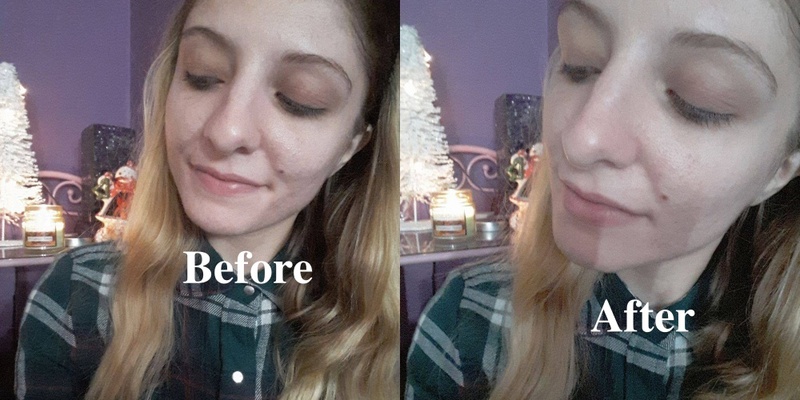 It did minimise the appearance of enlarged pores (not completely hide them but minimise them) and therefore I was a happy trooper with that result! Overall, both products gives the skin a radiant finish, minimised the appearance of pores and does not give a sticky feeling whatsoever. They easily blended onto my skin and sat perfectly throughout the day. They are a little price-y so if you would like to invest in a new primer & foundation I recommend these. Have you tried out any Max Factor products? Have you tried these out? What do you think of them? I really hope you enjoyed reading! Thank you so much for doing so.